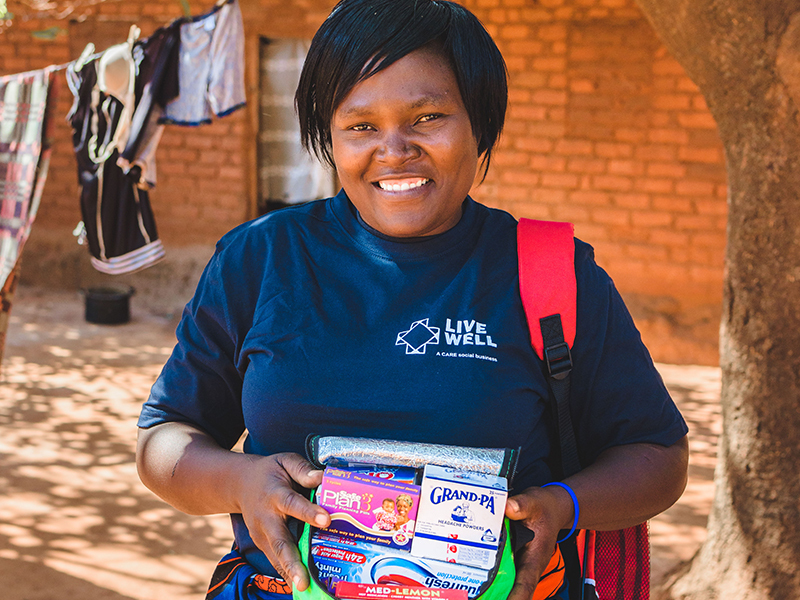 Live Well is looking for innovative and exciting partnerships to deliver its goal. You could play a valuable role in our future. To enquire about partnering with us, please tell us more about yourself/company by filling in the form below, and we’ll be in contact shortly.